MEXICO – The cosmetology program at the Center for Instruction, Technology and Innovation recently held an advisory committee meeting to discuss local labor markets, skills required for entry-level employees and new technologies. CiTi’s cosmetology program recently held an advisory committee meeting to discuss local labor markets and what students need to do to find employment after graduation. 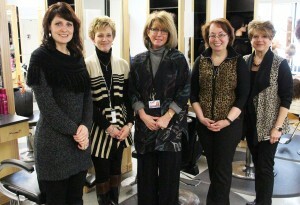 From left are cosmetology teachers Rose Hartman and Karen Fisher, owner of Kimberly’s Hair Salon Kimberly Scaccia, CiTi’s curriculum specialist Kathy Finnerty and cosmetology teacher Ines Rovito. CiTi cosmetology instructors, CiTi’s curriculum specialist Kathy Finnerty and local salon owners and employees were in attendance for the meeting, creating a collaboration that is essential to help drive the program’s focus in determining the industry’s area of needs. “Students that go through our program and become a cosmetologist will need to be well informed and prepared for ‘real world’ scenarios and expectations,” said instructor Rose Hartman. CiTi cosmetology instructors have been forming valuable relationships with local salon owners for several years through internship visitations. 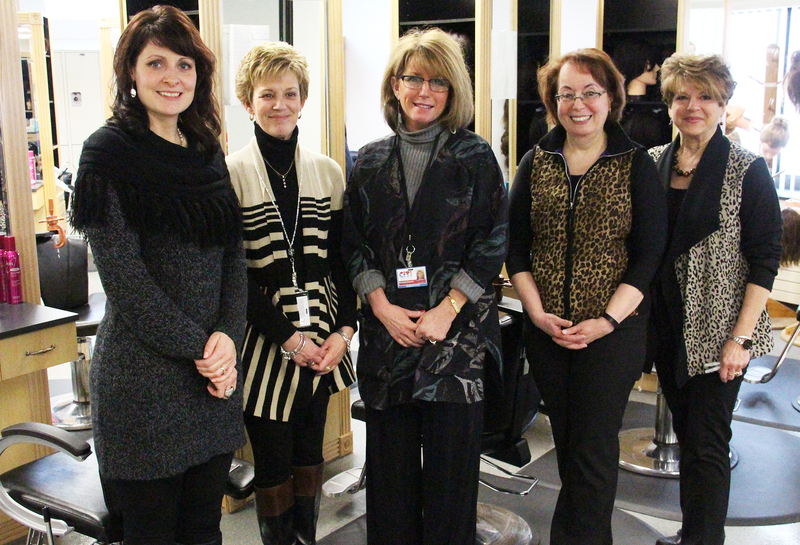 As a result of these relationships, cosmetology students are provided with potential employment opportunities. 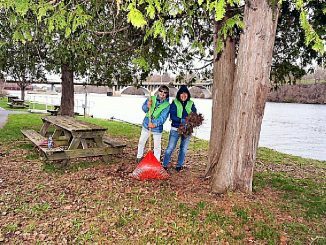 “The internship allows us to visit and keep track of many of our graduated students and continue to support them and watch them grow in their career, which economically helps the community,” Hartman said.